A guest master class presented by Andrew Raciti, bass. 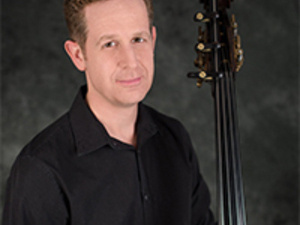 Raciti is associate principal bass of the Milwaukee Symphony Orchestra and the head of the double bass studio of the Bienen School of Music at Northwestern University. Read more about Andrew Raciti.